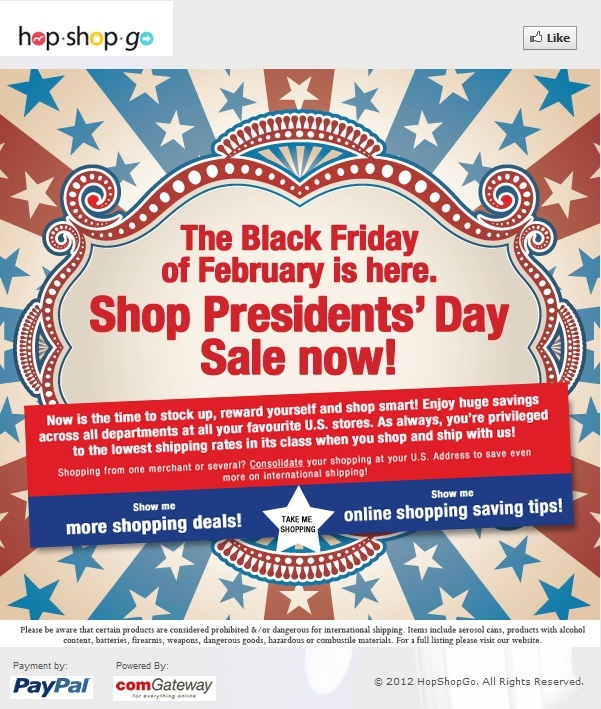 S M Ong: Presidents' Day is the Black Friday of February? I just received this email from Shoponline comGateway, a local company that provides shipping from America for Singapore residents who shop at US online stores. OK, a couple of problems. 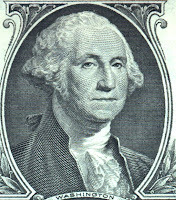 According to my new favorite website, Presidents' Day is a US holiday celebrated on the third Monday of February in honour of George Washington, the first President of America. 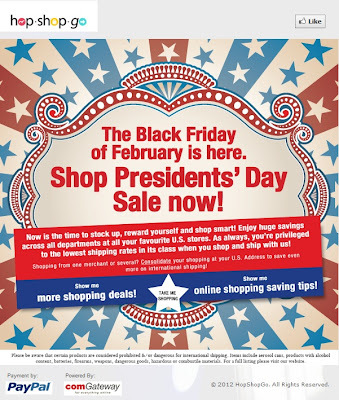 I love Black Friday as much as the next guy, but calling Presidents' Day the Black Friday of February is like calling Good Friday the Black Friday of April. But what makes it even more ironic is that February is also Black History Month in America and George Washington was, uh, not black.